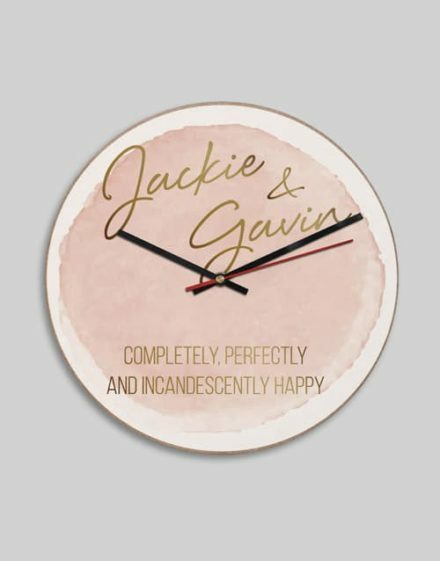 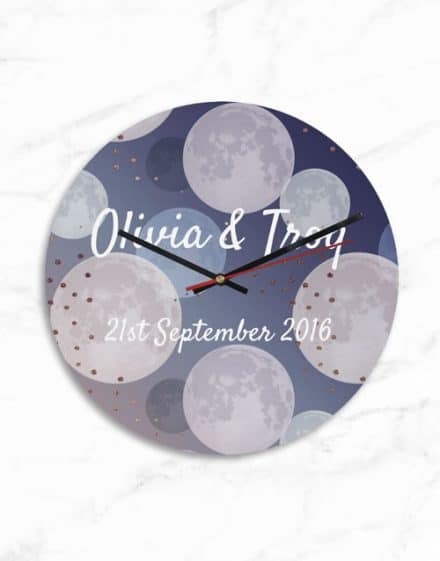 Our personalised clocks are perfect for those celebrating an event an important milestone. 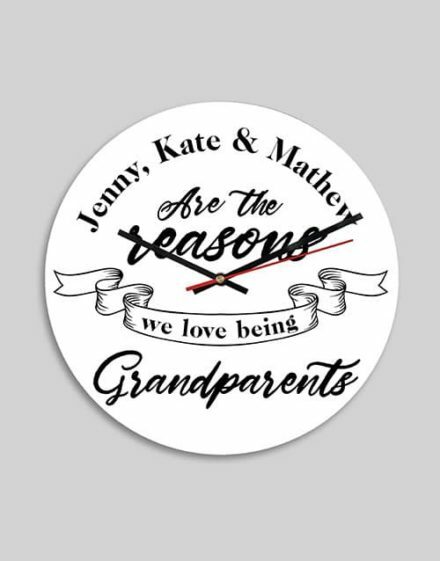 That’s why majority of people find it ideal to bestow upon their parents or family with unique gifts. 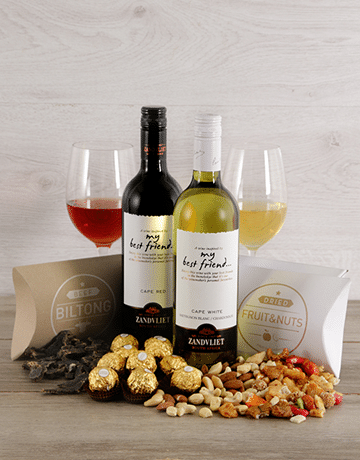 Here are Hamperlicious, we are dedicated to ensuring you get a gift that your loved one will love and keep it for a lifetime. 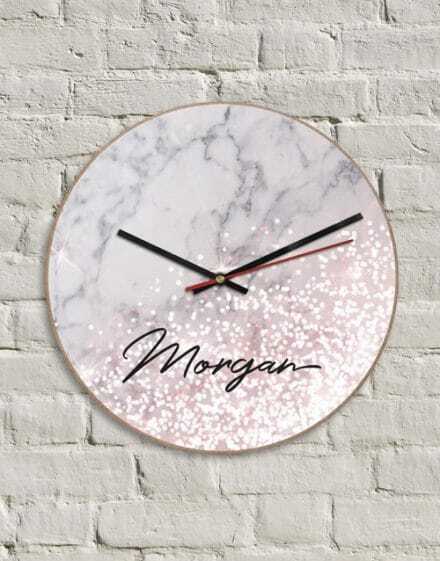 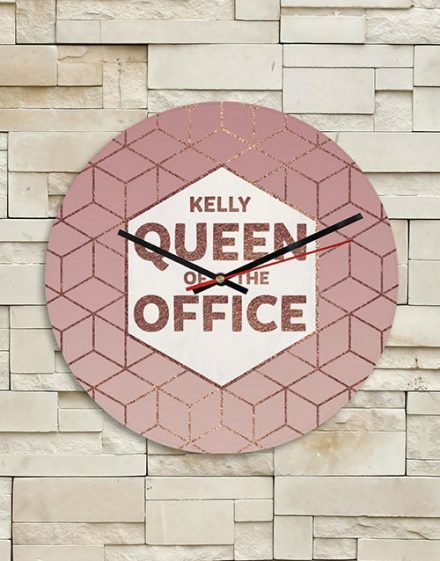 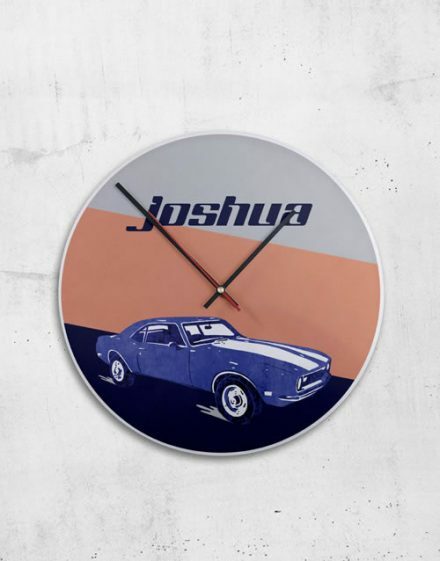 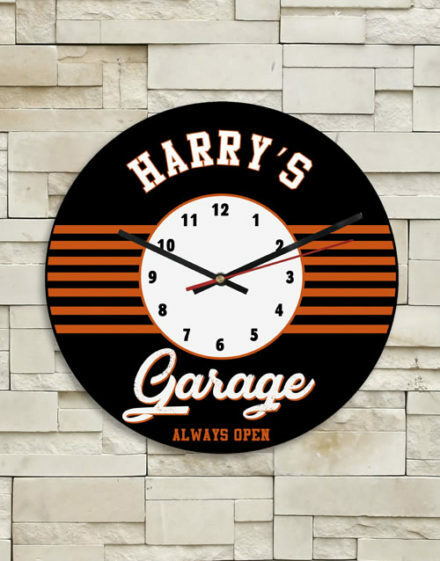 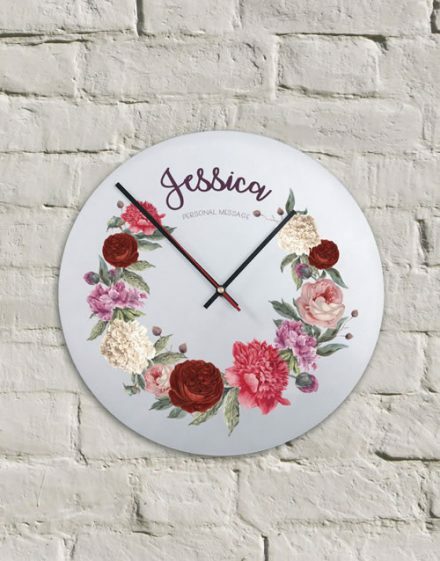 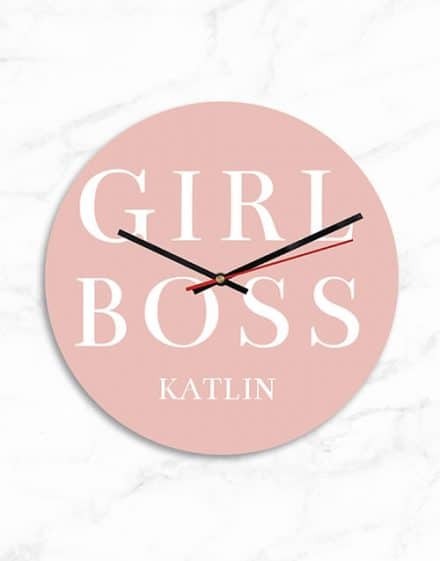 And with our huge collection of personalised wall clocks, you can almost be spoilt for choice on what to buy. 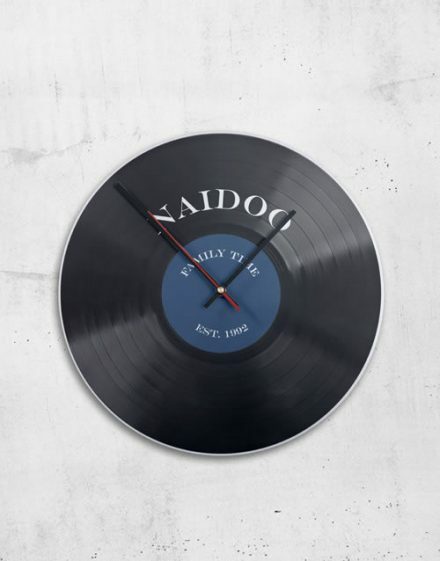 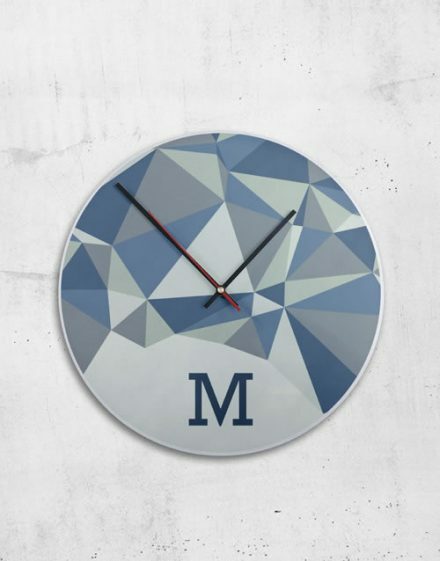 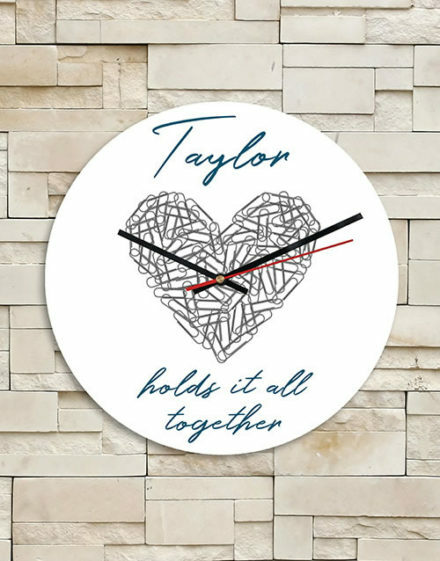 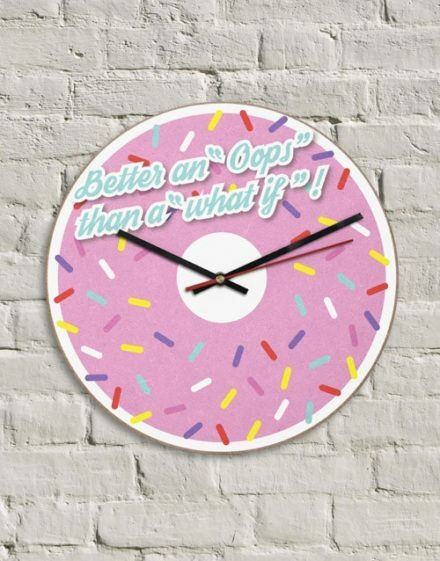 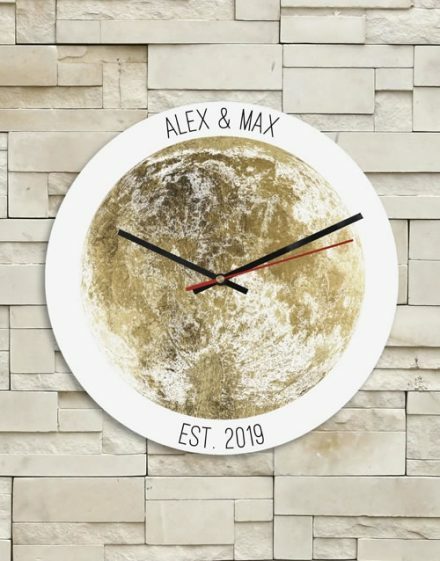 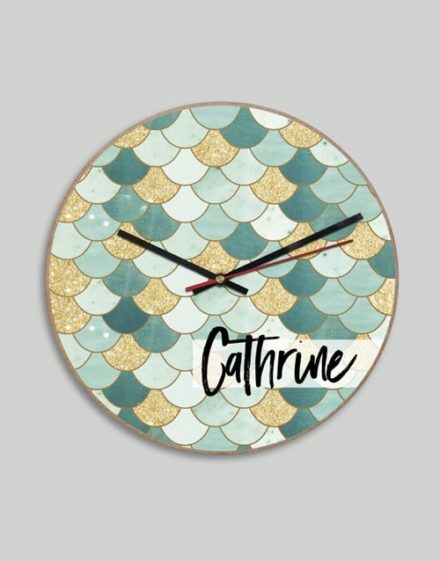 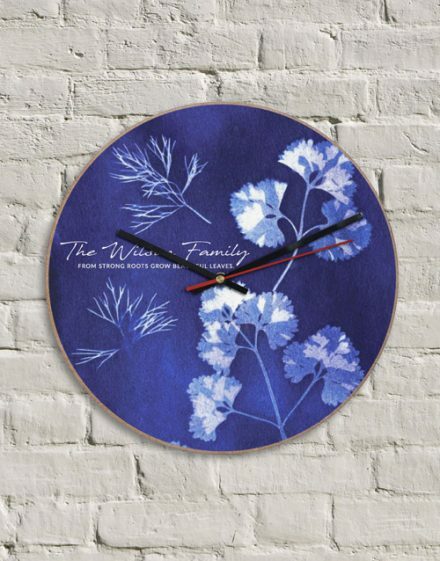 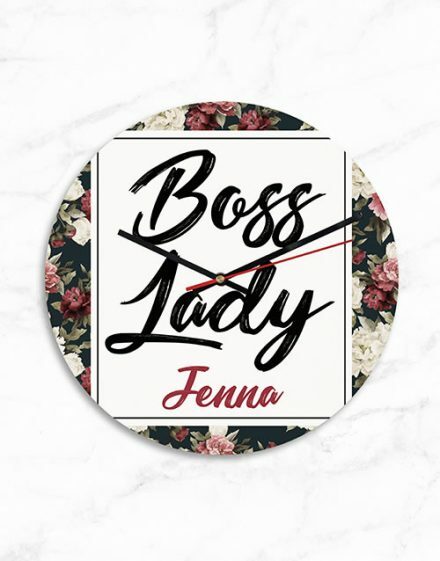 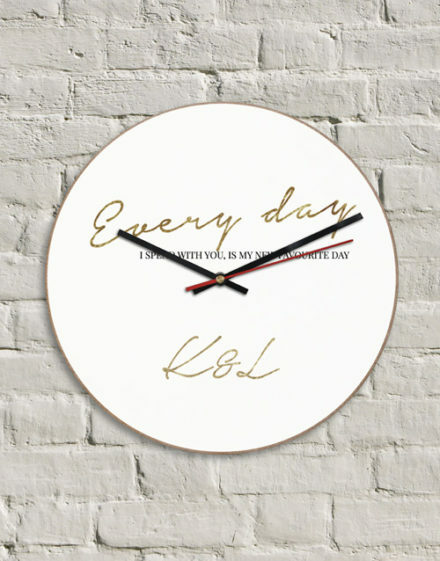 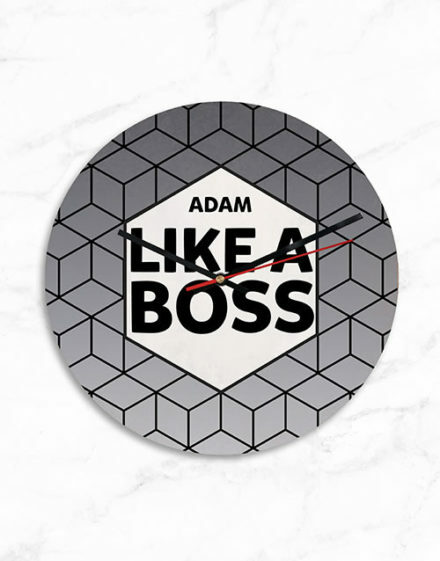 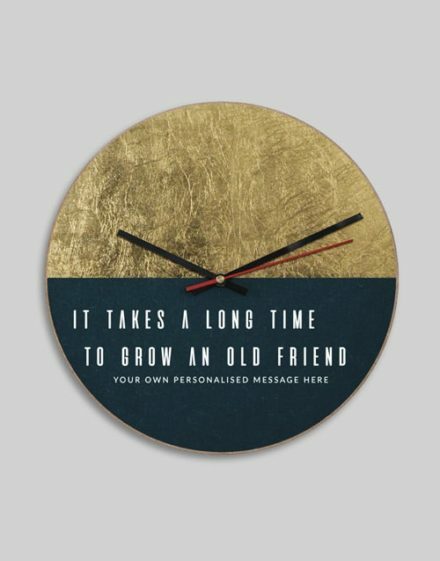 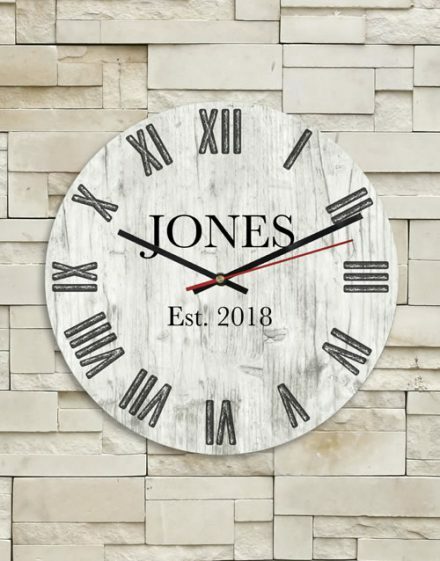 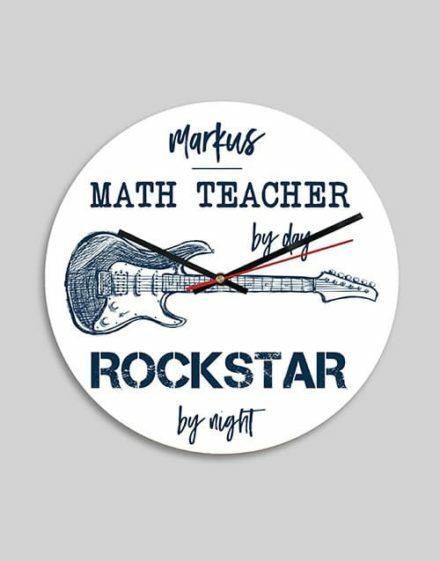 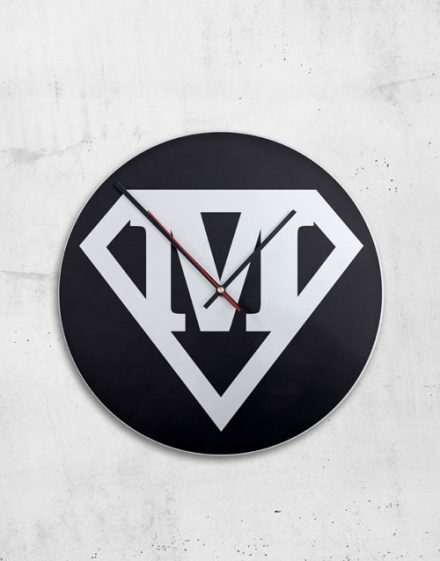 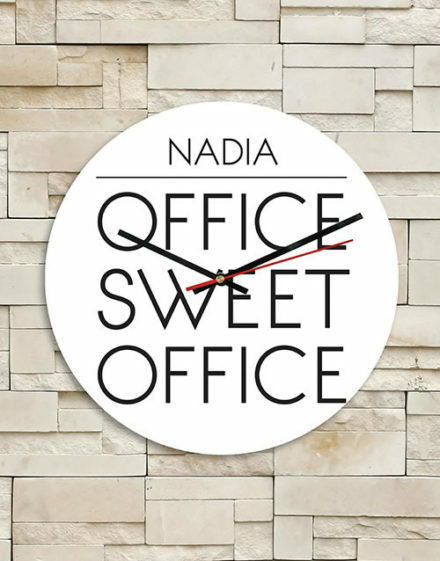 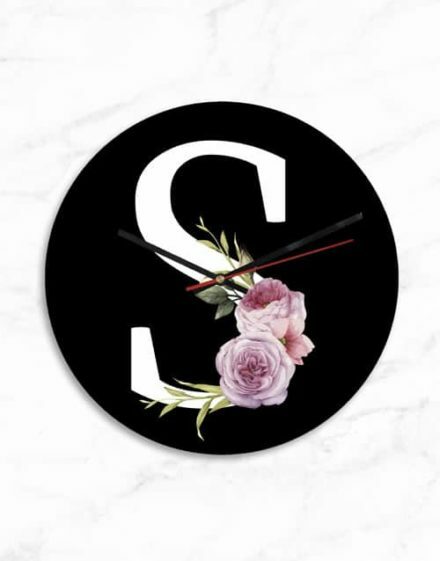 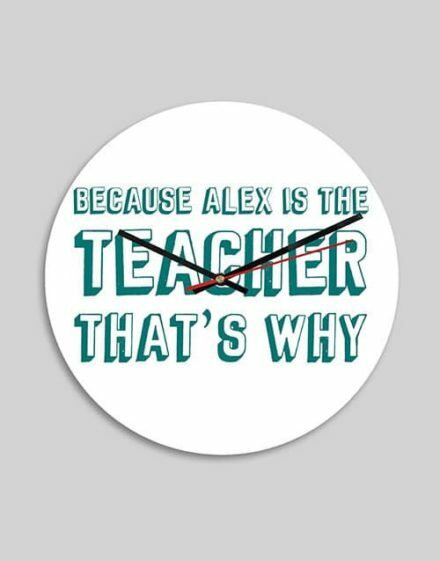 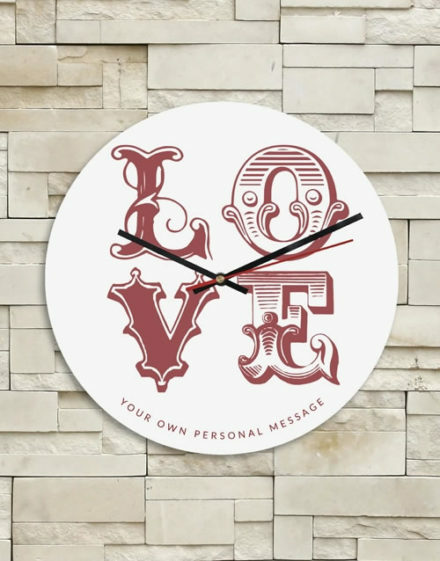 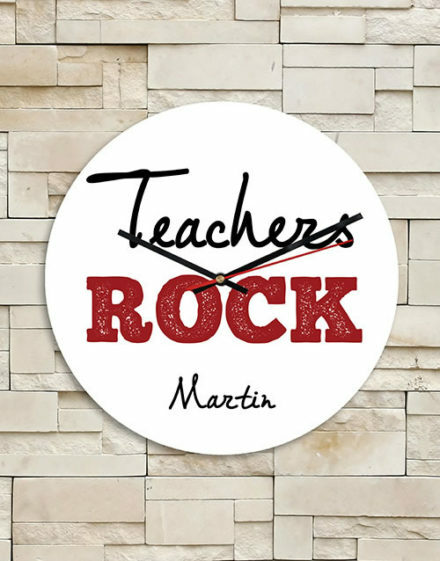 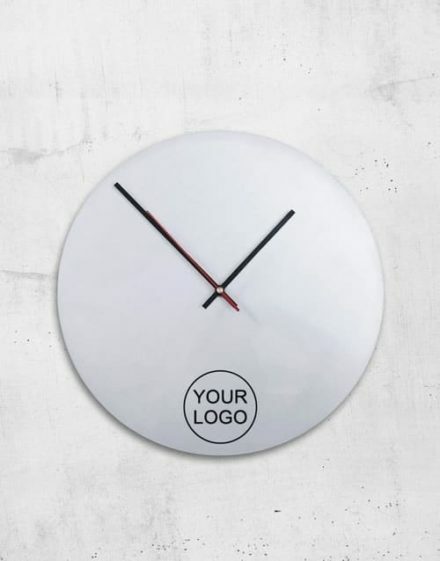 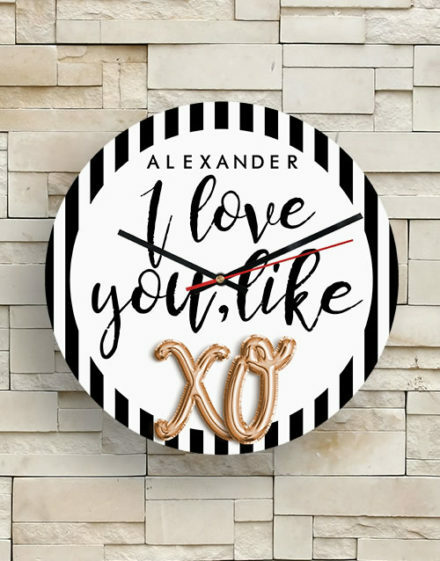 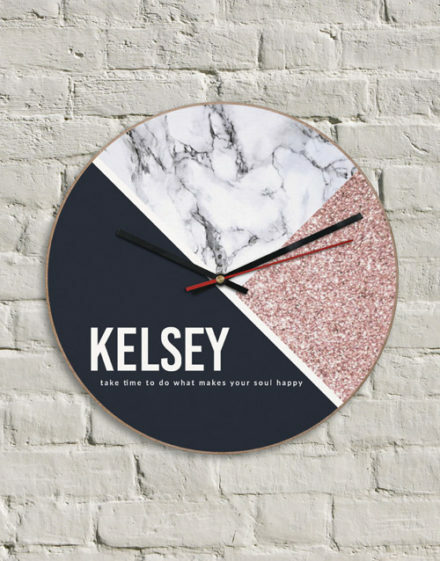 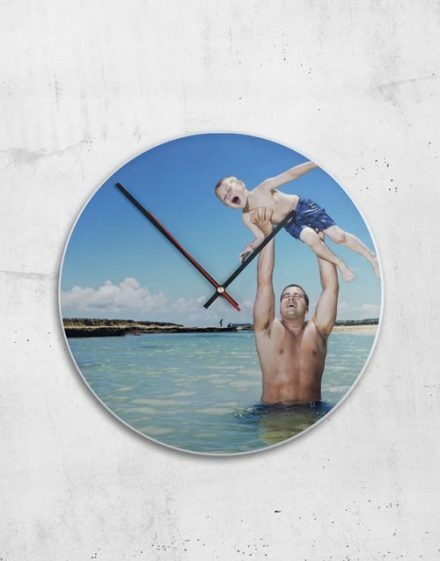 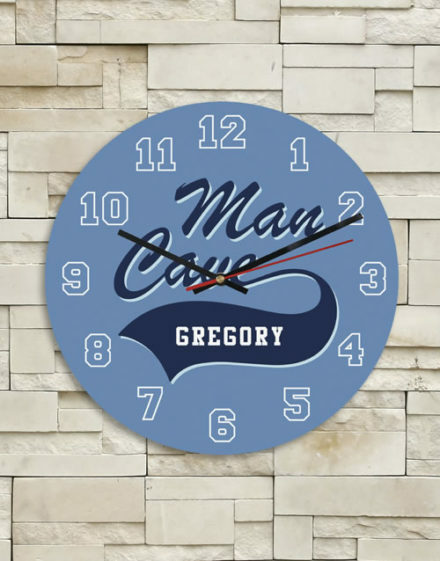 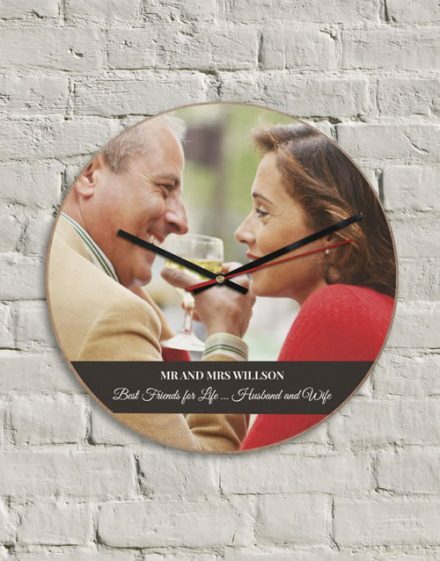 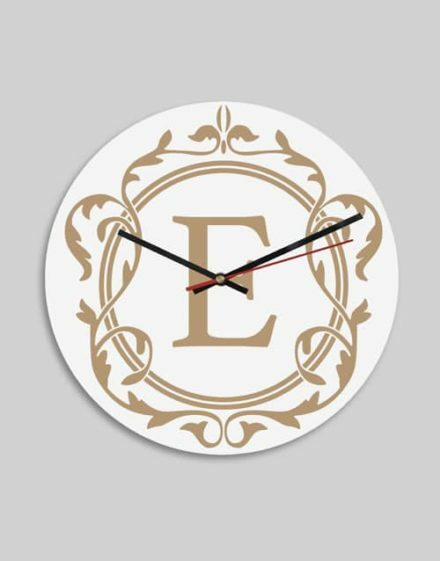 Be sure to check our collection to compare and choose the best personalised clock face. 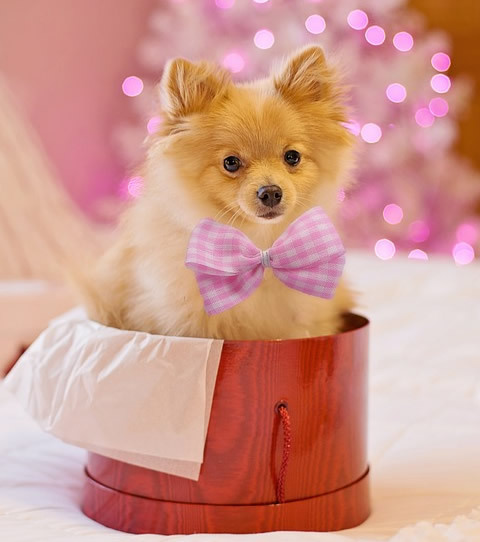 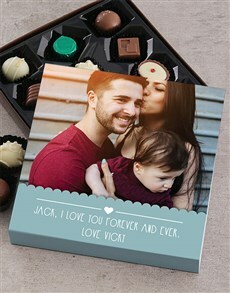 We understand choosing the right gift means a lot to you. 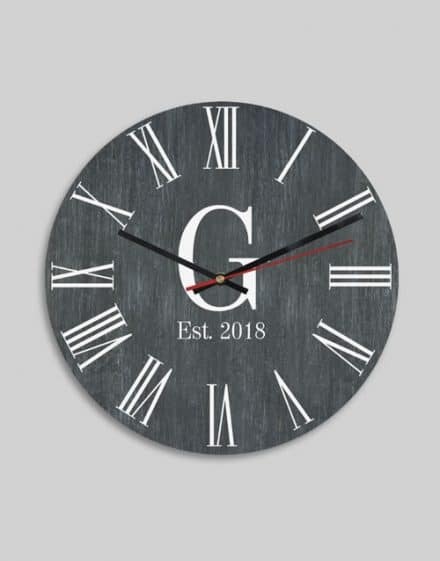 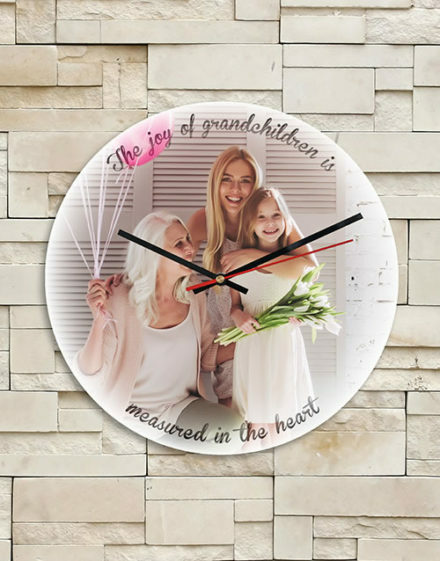 With that in mind, we have selected a number of clocks that can make unique gifts. 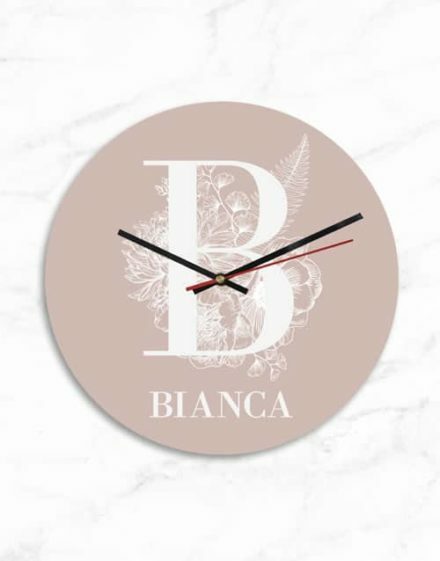 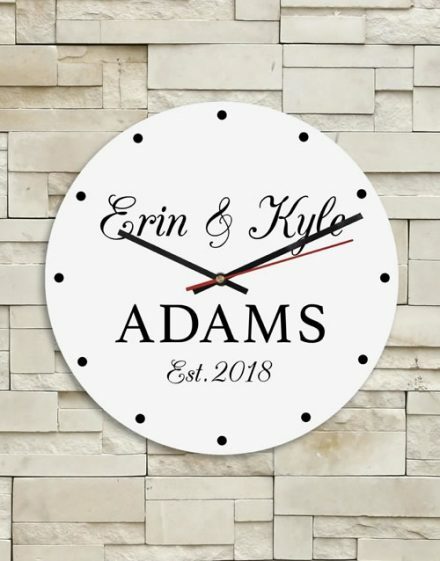 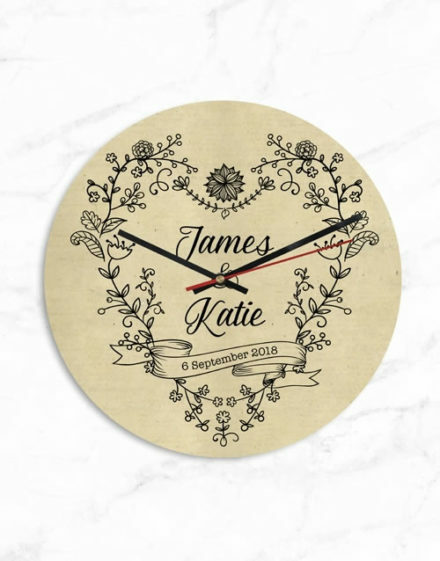 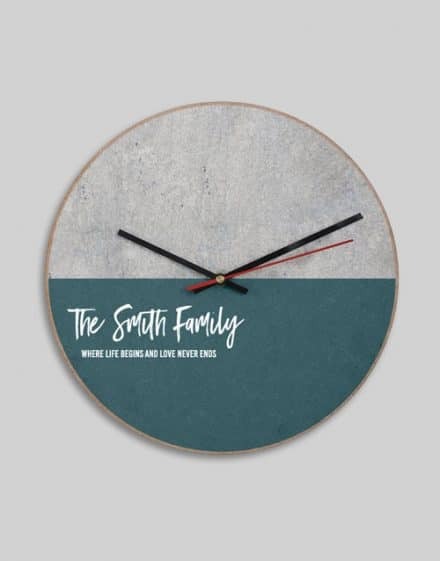 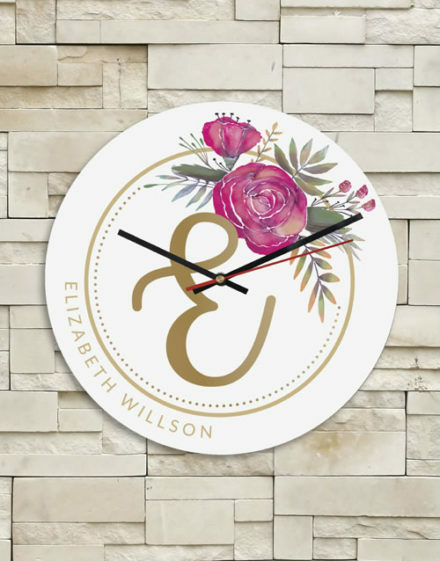 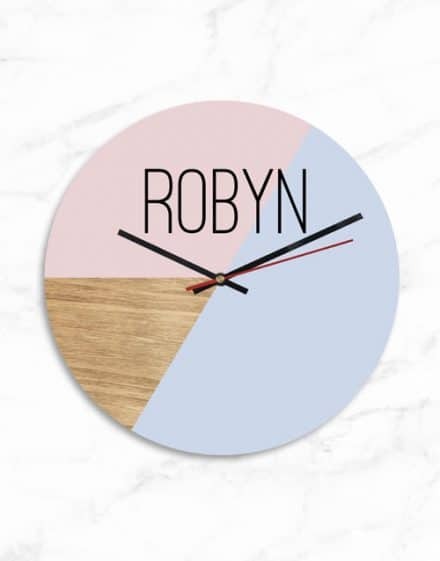 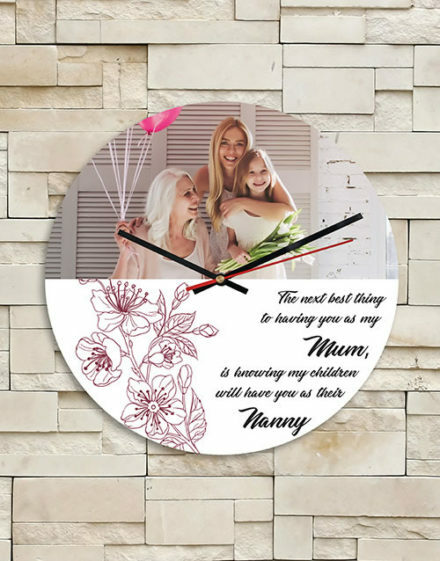 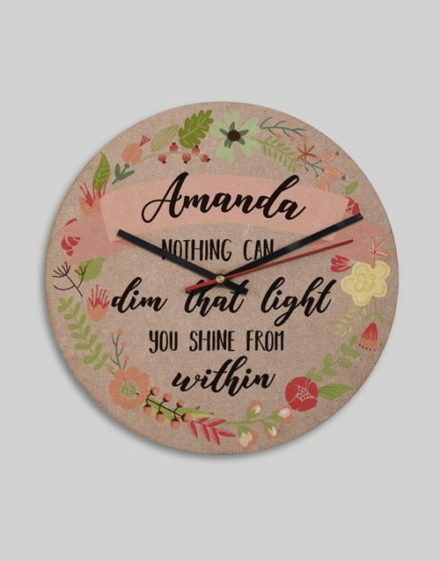 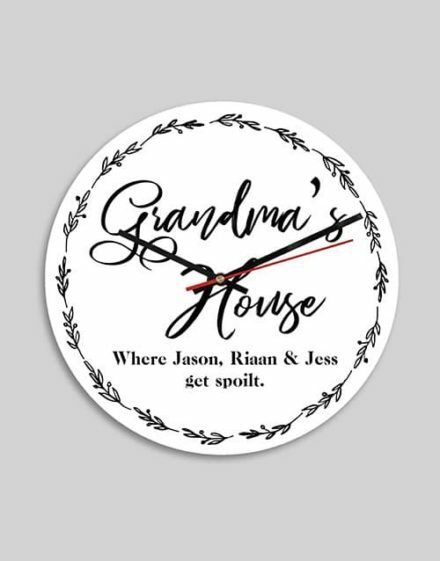 Most of our personalised clocks come in unique designs, something that gives your loved one a special attachment to the gift. 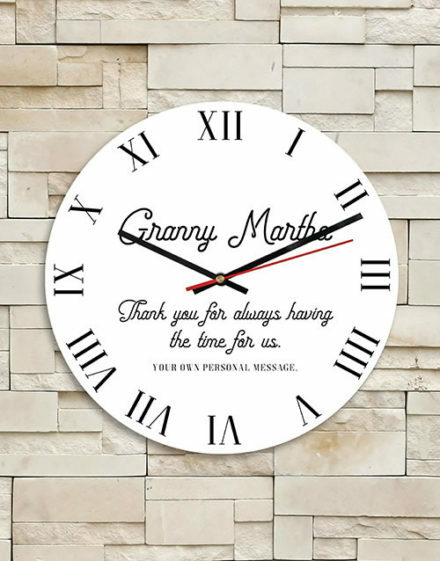 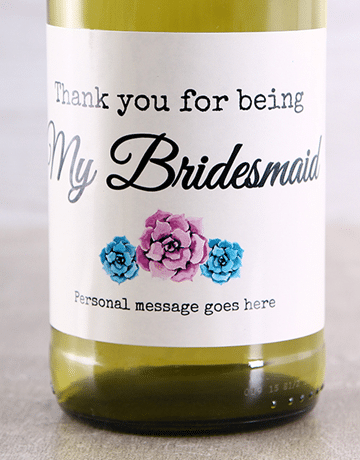 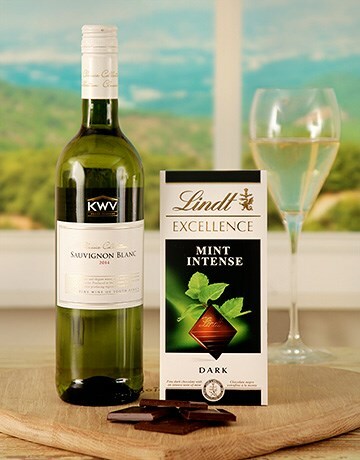 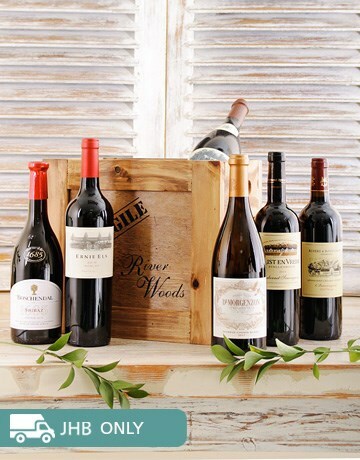 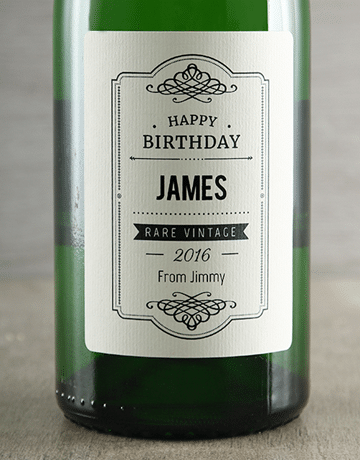 We simply provide you with gifts that for anyone that will hold on for years or decades to come.